BDF! Nice Post! Very informative and thanks for breaking the book down for us! I just picked up a copy of it and look forward to reading it. Thanks for information on the other components of the book that are not river specific! Good Stuff! Thanks Al, enjoy the book. It really breaks things down well, and will be a handy resource for the future. This must be a really good book. I have read several reviews by my fellow bloggers and they all give it high regards. Each of the reviews have pointed out some of the outstanding tidbits of information available. Your review has added to all of them quite nicely. 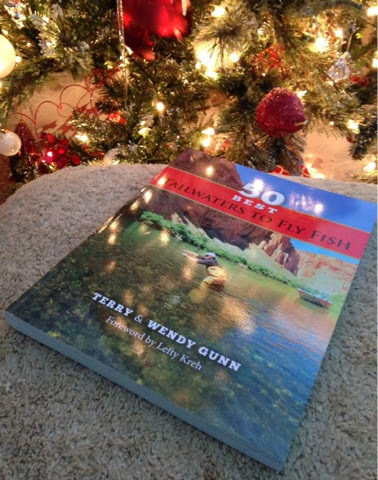 Hope to get a chance to add one to my small library on fly fishing. Mel, it really is a great book. Even though the online world is a great place for info, there is something about a well written book.